1 image. Police looking for her, May 25, 1951. 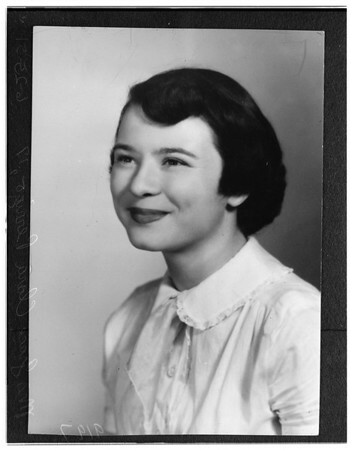 Mrs. Grace Clara Perrigo -- 17 years (copy).